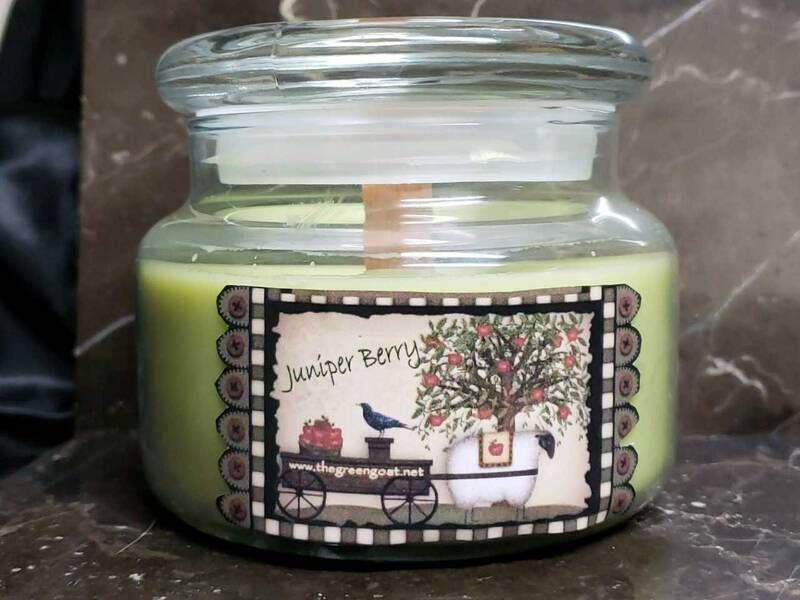 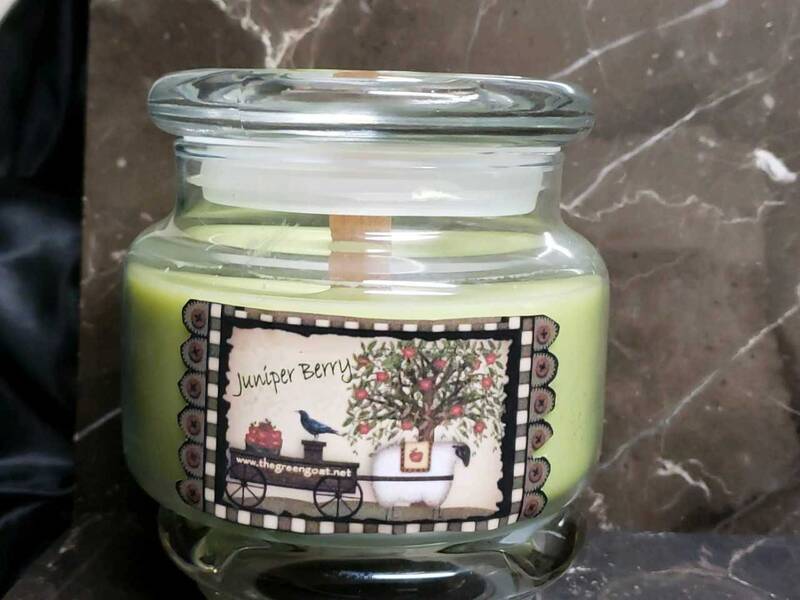 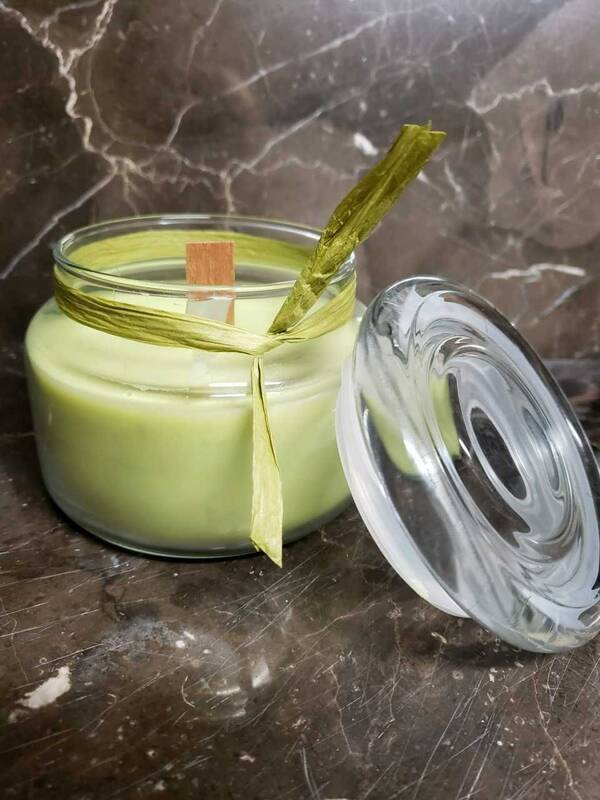 The fresh clean scent of Juniper berries fill's the air when you light your Juniper berry Soy candle. 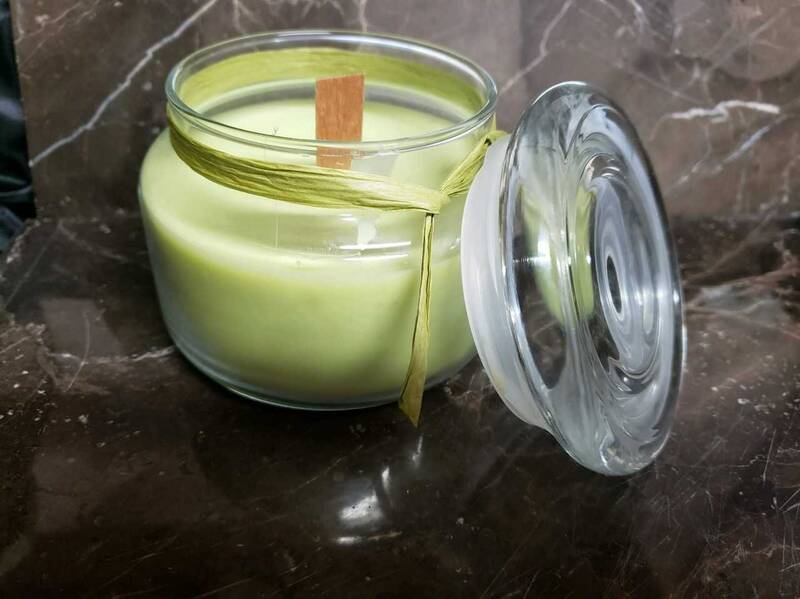 the wood wick ads a soft crackling sound while lit. 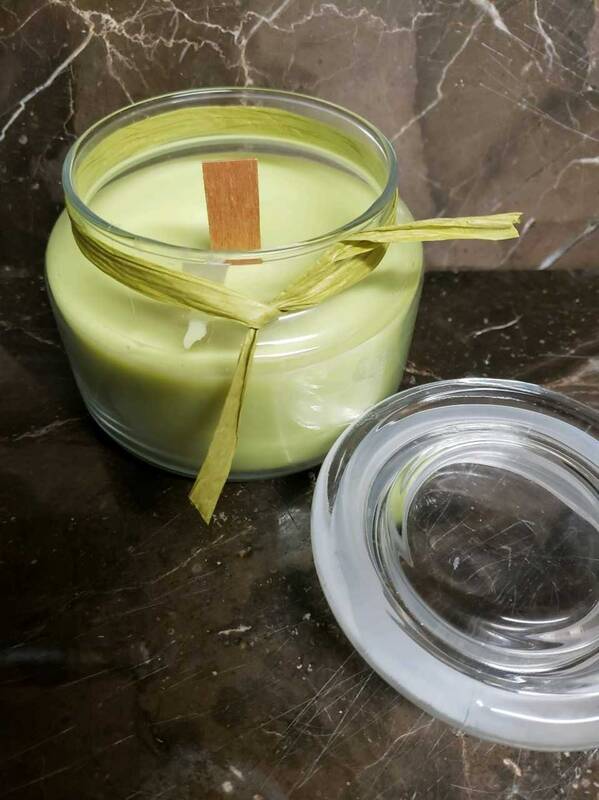 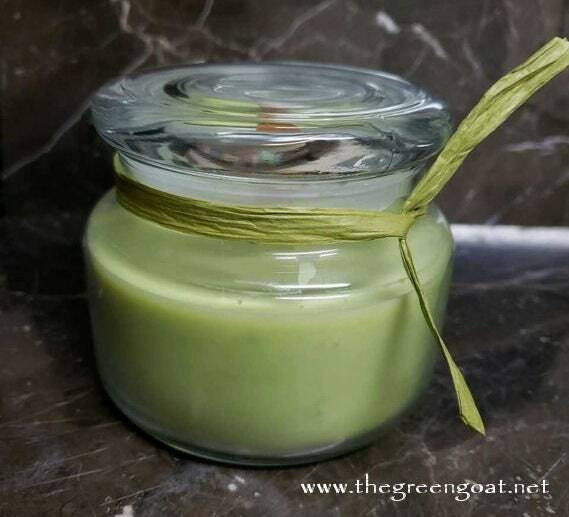 We had pour our Candles using 100% eco Soya soy wax, botanical oils, and Juniper Berry fragrance oil for candles.